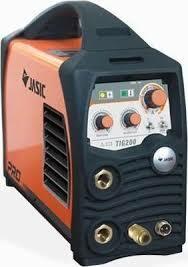 110 / 240 volt TIG set package. 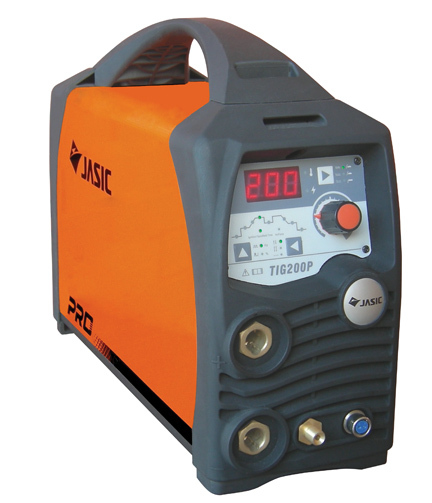 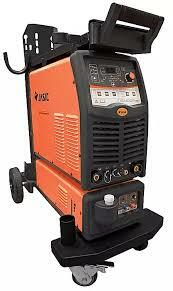 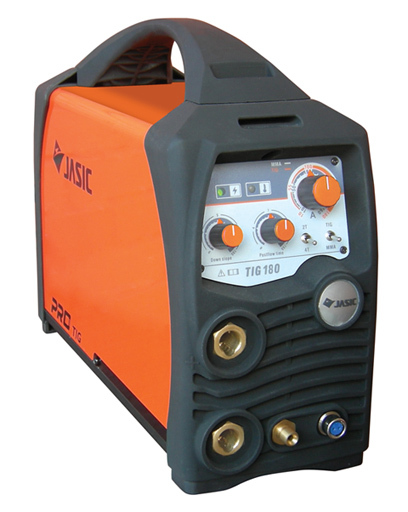 Jasic Power TIG 400 Pulse Inverter Welder Water cooled. 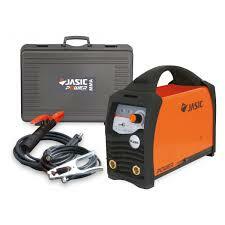 110 and 240 volt Tig machines with 5 Year warranty.